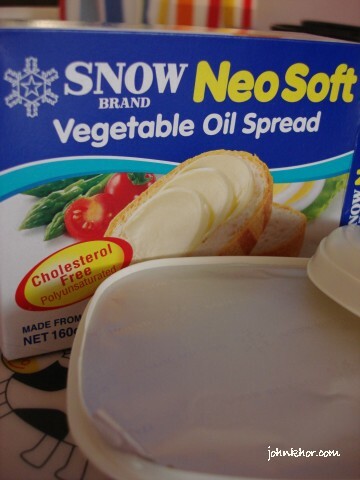 Snow Brand Butter. My all time favorite butter. This Snow Brand butter is the one that my girlfriend and I always buy whenever we go shopping for our groceries. Its softness, easy-to-apply butter makes all my bread very tasty. 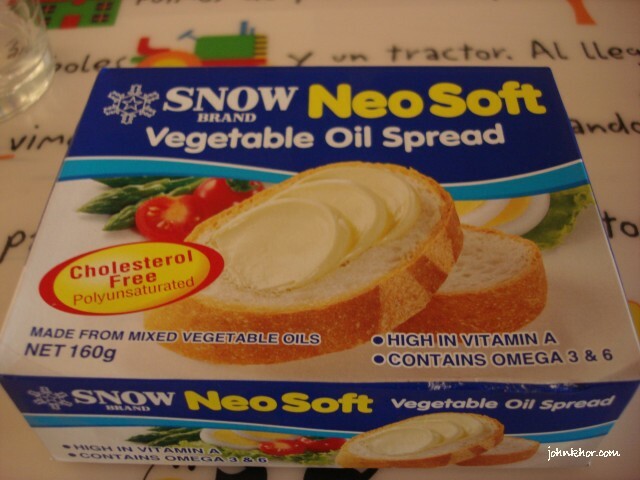 And we have tried other brands but nothing come close it Snow Brand butter. Another thing that we are attracted to it is the butter is made in Japan. Made in Japan. It’s around RM10++, I can’t recall already. 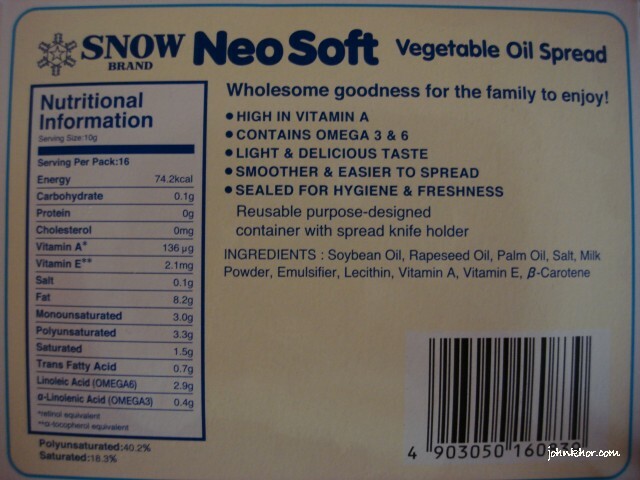 Nutrition information of Snow Brand butter. Just in case, you need it. The price of Snow Butter is around RM10++ and its price is quite competitive, compared to some other good butters. 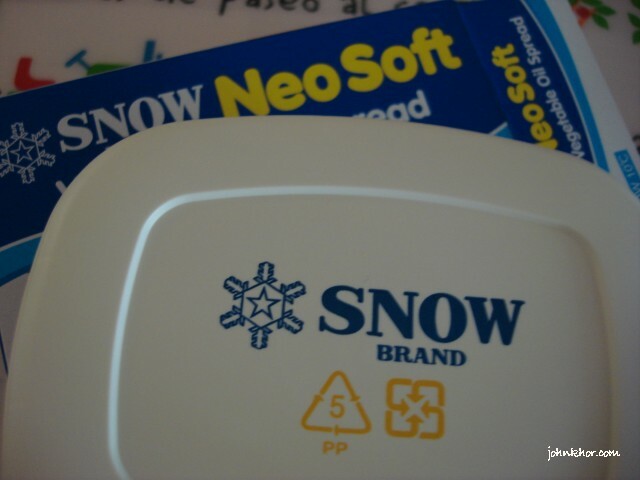 Snow Butter packaging. The beige-coloured box itself looks so inviting. For your information, Tesco Penang does not have this brand of butter for unknown reasons. If you know, please let me know. I usually buy this at Sunshine supermarkets or Bandar Baru supermarkets. That’s all. What is your favorite butter and why? Let us share and exchange information. I am not sure. I don’t live in Singapore. Maybe you should google it? 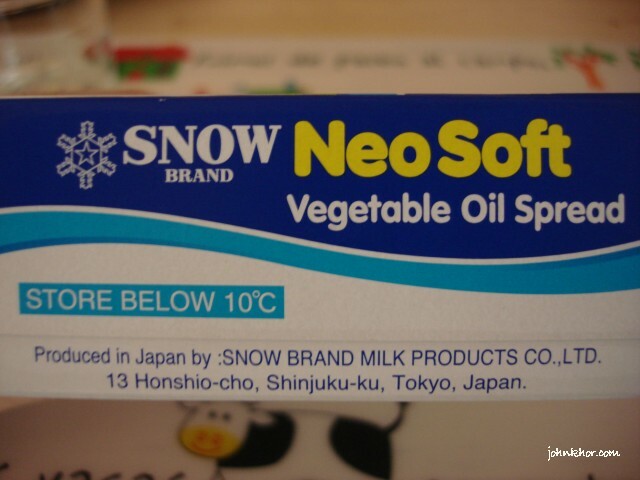 Is the Snow Butter Halal or not? Hi, it’s not stated that it’s Halal. But I read the ingredients, it’s doesn’t contain any pork. love this a lot 🙂 go on my twitter @ccccccchristine . i posted a link to this post. very helpful. nice! Next story 11 Things that are a Must to Bring to Redang Island! Previous story Our Easy Dinner! Vegetarian Bak Kut Teh.